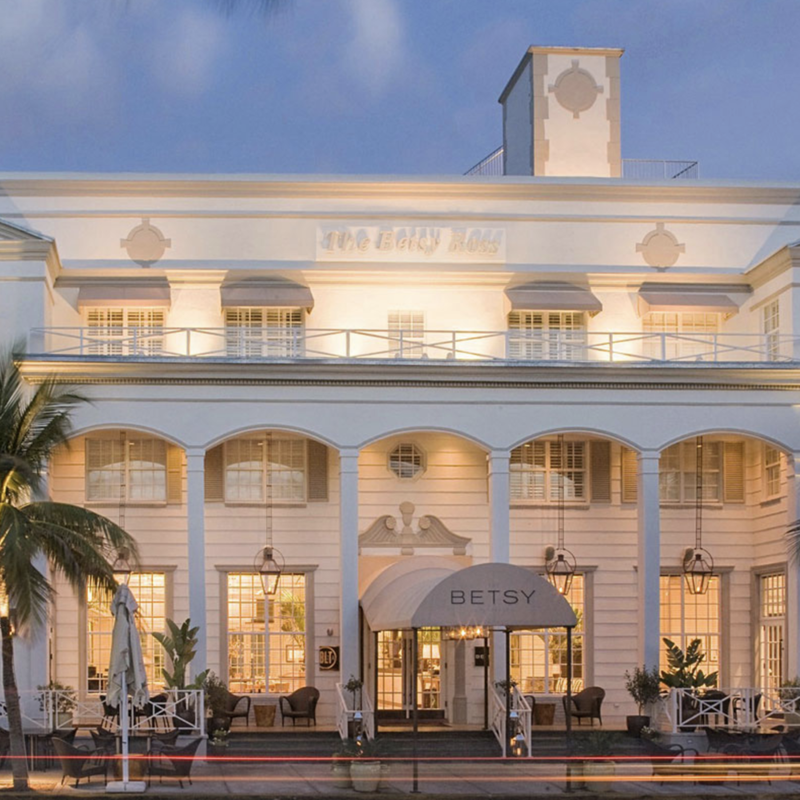 The Betsy-South Beach is a landmark luxury hotel located in the heart of South Beach. Great amenities, incredible ocean views, world-class cuisine, and a unique presence for art and culture are all part of a Betsy stay. 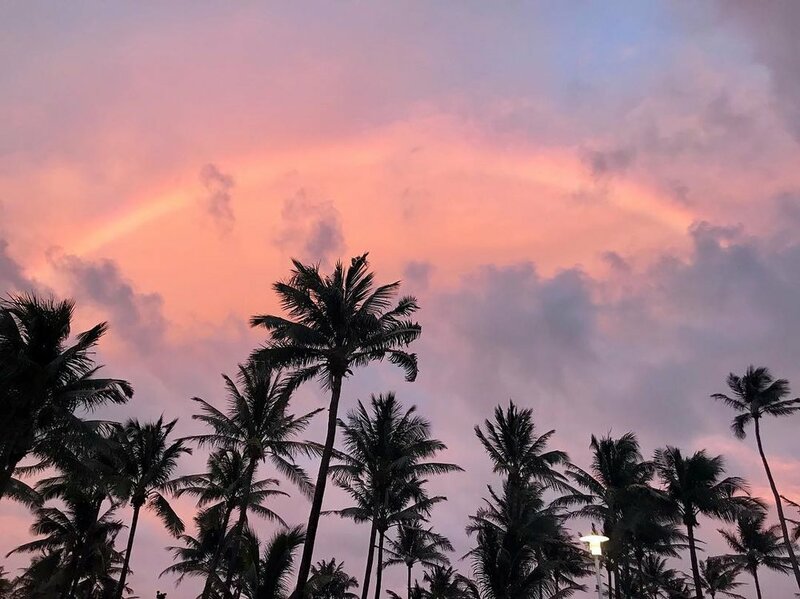 While located on the north end of Ocean Drive, The Betsy is within walking distance to shopping, culture and nightlife, and offers a uniquely serene experience, beachfront. The Betsy has just completed an expansion that includes 132 rooms, a new 3200 sq foot pool area located five stories above the ocean - and two eateries: LT Steak and Seafood and The Alley (serving Italian artisan pizza and pasta). The Betsy's A Cappella Festival was created under the auspices of the Hotel's robust corporate community responsibility program, led by Deborah Plutzik Briggs, in partnership with the PG Family Foundation. Among The Betsy's other keystone arts programs is The Writers Room (thebetsywritersroom.com), an artist in residence program that has welcomed over 550 visiting creatives (including ACA Festival Experts) since its founding in 2012. Keep left at fork and merge onto Le Jeune Road/SR-836 E. Stay in right lane. Enter ramp and merge onto Dolphin Expy/SR-836 E. Follow I-395 signs. Merge onto I-395 ramp on the right. I-395 becomes Macarthur Causeway/US-41 E.
Keep right at fork to go onto 5th Street. Depart from airport, follow signs to 595 West. Merge onto 595-West and continue about 1 mile to ramp for I-95 S towards Miami. Take the I-95 South ramp and continue for approximately 20 miles, until you reach the 395/2D exit on the left, towards Miami Beach. Stay in left lane to merge onto I-395 towards Miami Beach. I-395 E becomes Macarthur Causeway/US-41 E.
Keep right at the fork to go on 5th Street.